It would not be exaggeration if we state the fact that how much importance social media has achieved in today’s world. From a school-going child to elder citizens of any state, all are besieged with notifications of social media their entire day. The growing trend of social media has brought to a state of optimum usage of networking and all tasks have switched from manual means to cyber tasking. Though it has even led to cyber-crime but as every revolution brings with it some consequences so it has to be dealt with as an aftermath. However the pros of networking overcome the cons of this transformed society. Now I am going to discuss the importance of business marketing through social media plexus. While we go down through the views of most successful entrepreneurs, we discover that networking is a powerful fad in today’s market, so I am going to throw light on list of top 5 benefits of social media marketing. 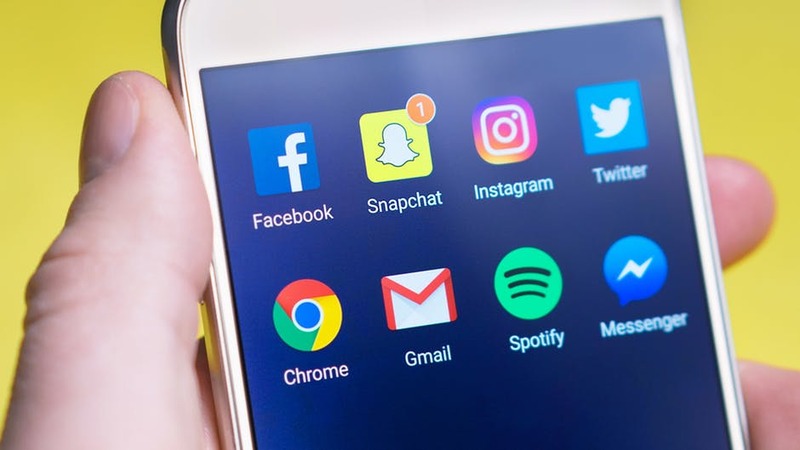 The generation connected by a network of social media is provenly taking deep impacts from social media platforms, and even judge brands through what they display on their page. This provides a greater opportunity to advertise your brand or your products highlighting the efficiencies from all possible aspects. While you actively participate in social media market you can self-assess the market value of your brand, the popularity of brands and products can be easily observed by search engine trending lists. When you stream through the platform you know where you stand, thus the healthy competition is in the air. When your customer appreciates the product in front of allies, it spreads as a rapid fire through the gossip gatherings. The days of window shopping in the markets have gone old, people stroll through the pages of brands to find what’s new in the market. It is highly cost effective as the expense of transport is eliminated. Moreover the chances of buying a product in relatively higher price is less.